NPR Music is once again hosting their Tiny Desk Contest. It's a competition where unsigned musicians from all over the U.S. send in a video of themselves performing at a desk. The winner will get to play at NPR's Tiny Desk in Washington D.C., go on a national tour, be featured on NPR's "Ask Me Another," and take part in other NPR events. Here at WMUK, we want to celebrate our local musicians entering the contest. Scroll through to see the video entries from musicians in your back yard. We'll post the videos as they become available. It's that time of year! 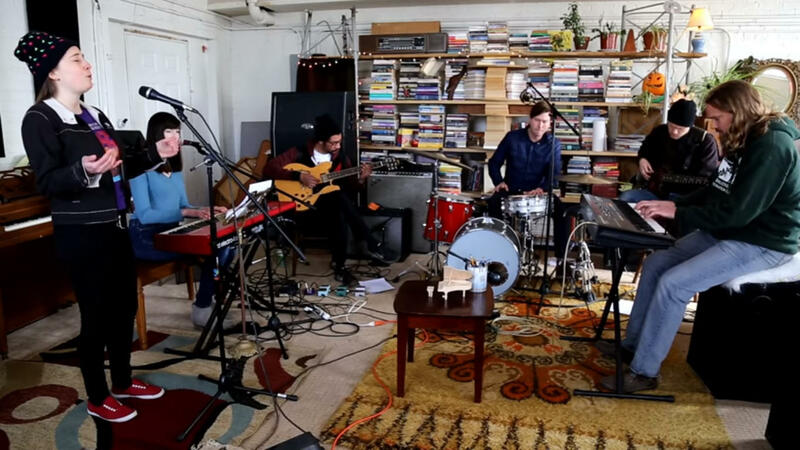 NPR Music is once again hosting their Tiny Desk Contest. It's a competition where unsigned musicians from all over the U.S. send in a video of themselves performing at a desk. The winner will get to play at NPR's Tiny Desk in Washington D.C., go on a national tour, be featured on NPR's Ask Me Another, and take part in other NPR events.